Making a claim on your PLUS policy – How Can We Help? 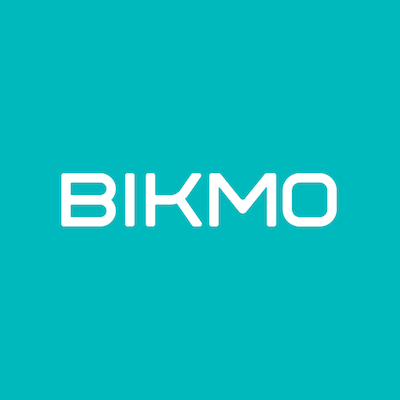 Your Bikmo PLUS policy is there to give you peace of mind, providing cover for many unfortunate situations that may arise, and our aim is always to get you back on your bike as quickly as possible. You’ll be required to describe the event that caused the injury and the nature of the injury. The team at Van Ameyde & Wallis Ltd will take you through the whole process.